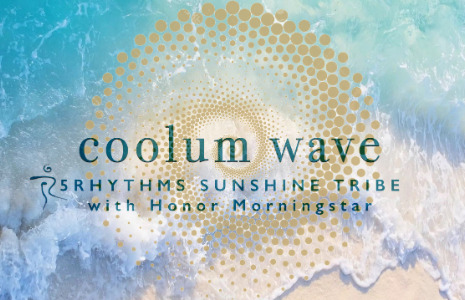 Rocking the 2ND TUESDAY night of the month on the Sunshine Coast, this 2 hour Dynamic 5Rhythms dance journey facilitates awareness, healing, and transformation. This is an embodied emersion into your own presence of being! ONSITE PARKING: Plenty of space in large carpark. Adjacent to Coolum Library.